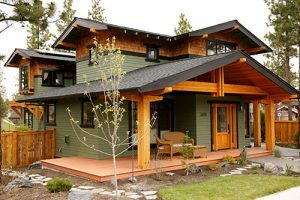 The United States Congress has retroactively extended federal tax credits for energy-efficient residential new construction completed in 2017. This tax credit, worth up to $2,000 per home, is available to builders for homes exceeding heating and cooling energy standards by 50 percent. If you are interested in claiming this credit, please contact your tax advisor to determine eligibility.